Standing out in your industry is more important than ever before. With the advent of new technologies, brands have the ability to directly tap into their audience. One of the most effective ways of leveraging your community – is that of thought leadership. Thought leadership offers a chance for you and your brand to stand out, generate awareness and boost sales. Here are some great tactics to employ to help revolutionize your business and its services. The single most important piece of technology that you have to harness in this game of business is that of creating a social media presence. "But tons of companies do this already and it doesn't work for them. Why would it work for me?" The problem that most companies, large and small, run into with social media is that they're not going about it the right way. Right now, as you sit there reading this article, browse to Twitter and search a brand that you follow on a regular basis. Look at their Twitter feed and what do you notice instantly? The first thing that comes to mind is that they are stuck in one mode - promotion! Every single post that they make is promoting a product or service that the company offers to its customers. This is absolutely the wrong way to go about it. Gary Vaynerchuk, a social media consultant and successful entrepreneur, constantly slams major corporations for not understanding social media. Social media is meant for people to interact with one another on a personal level. When users see that your entire feed is filled with sales ads, they leave your page. Becoming a respected thought leader is by interacting with your customers on a level that feels like genuine conversation rather than you shouting marketing ads at them. Vaynerchuk refers to his method of social media pitching as 'jab, jab, jab, right hook' marketing action. The jabs are him interacting with his audience in a real context such as replying to a Tweet, making a joke, and so on. The right hook is when you actually engage in trying to promote a product or service to your audience. When people see this type of approach they're less likely to dismiss you because you seem real rather than a talking robot that spits out sales ads. One mistake that you want to avoid making in your campaign is not adjusting to the platform in which your content is placed on. For example, if your marketing or PR content is being posted on Tumblr, using long article posts may not be your best option. Similarly, if you're trying to capture some of the Twitter market, you need to focus on short messages that get to the point without the foreplay. Another big tactic that will help your thought campaign is attaching some form of media to the post that you're intending to make. If your marketing strategy is based around a core belief or phrase that your company follows, paste this quote over an image and then upload it to your social media. Last but not least we have the issue of timing in our marketing strategies. Time is of the essence as the old saying goes and we need to be aware of this in all of our actions for the future. Statistics have shown that Twitter engagements are higher on the weekends by about 17% compared to the regular work week. Be aware of these statistics and time frames in your approach in your future. Also, try to be sensitive and aware of current events that are happening within the world as you plan your actions. Promoting a sales ad while a major tragedy or event has taken place is not only a bad idea, it may lose you some valuable followers as well. Take into consideration what you're doing rather than throwing posts against the wall hoping something sticks. 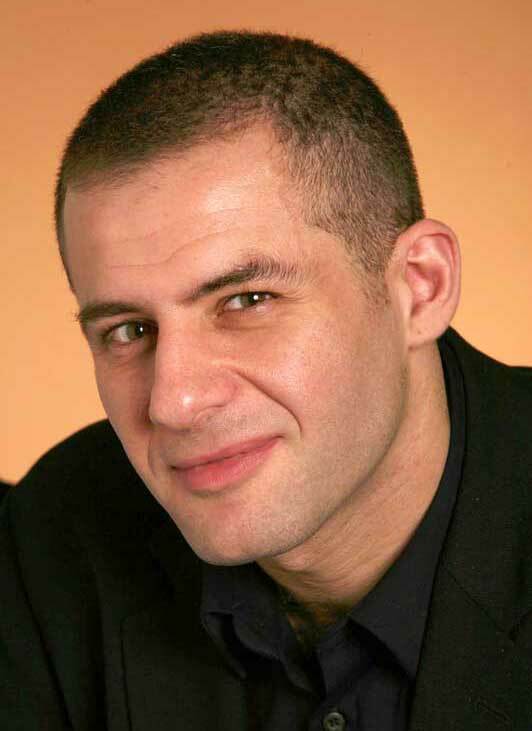 Ronn Torossian is the CEO and Founder of NYC based 5WPR. you have a successful company and are doing well – people in all 4 different continents – I am not sure what that means exactly or how it is good for you – but is there any way that I can help you achieve whatever goals that you have that you want to go for from here?